Radio interview with Carole Boyce Davies about Claudia Jones on WPFW (listen from 11:37-28:00). 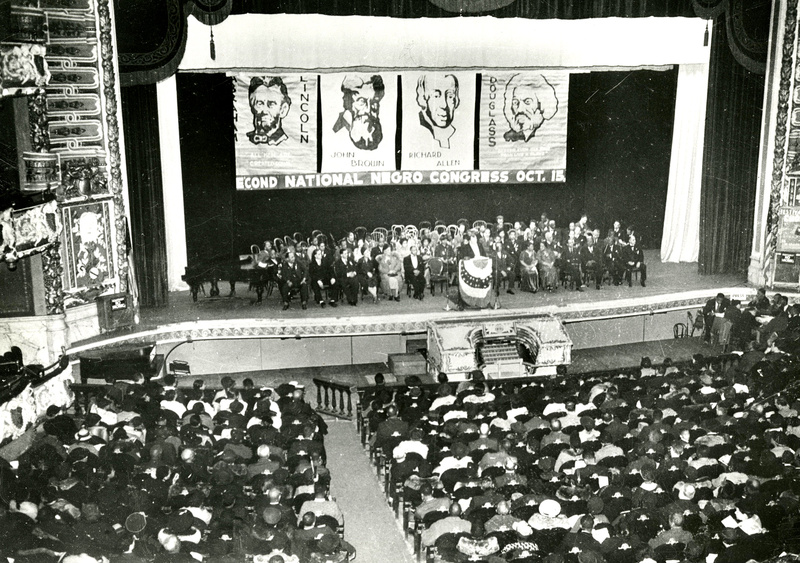 “The Popular Front and the Origins of the NNC” in Communists in Harlem During the Depression. by Mark Naison 1984 (pp.bottom of 172-173; 177-188). This exercise helps participants more deeply understand the context in which Marxist theory informed political strategy and struggle from the time of the Russian Revolution to the present. Center for Political Education uses this exercise as an opportunity to help participants think about Marxist ideas (political economy, historical materialism) in a context of international struggle. CPE’s own Rachel Herzing talks about putting theory into practice. Calvin Cheung-Miaw of the Left Inside/Outside Project speaks on Marxist political approaches.